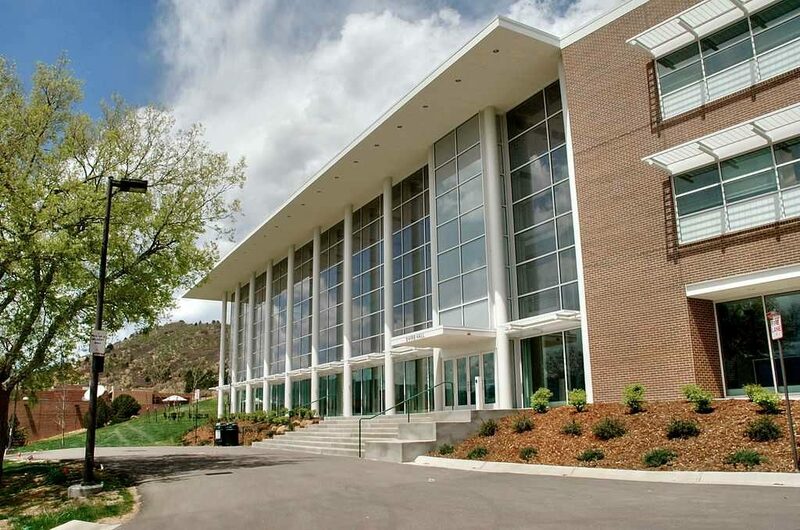 COLORADO SPRINGS, Co. — A Christian apologetics group at the University of Colorado has filed a federal lawsuit against the institution after officials rejected the group’s application for registration because it requires its leaders to be Christians. However, in 2016, after Ratio Christi applied for registration, which would allow it to use campus space and obtain funding for activities, its leaders were advised during a meeting that the application could not be accepted because its Constitution requires its officers to be Christians. They also outlined the the group could not mandate that members “agree with and promote” Ratio Christi’s mission. Ratio Christi reportedly attempted to assuage the concerns and tried over the course of two years to work the matter out with the university, but were repeatedly advised that the text of the group’s Constitution still posed a problem. Wienholtz said that if the group wanted to obtain registration status, it should use “aspirational language,” such as that leaders “should” profess faith, and members “should” promote the group’s mission, rather than that they must do so. As Ratio Christi still remains unregistered with the University of Colorado, it filed suit on Wednesday to challenge the rejection. It notes that various campus groups require their members and leaders to adhere to certain beliefs, and they have not been denied registration. “[T]he Gender & Sexuality Alliance states that its ‘weekly meetings are offered to all trans, queer, intersex, and allied students,'” the legal complaint adds. Similarly, “[i]t would contradict Ratio Christi’s expressive and associational purpose to permit individuals who do not profess a relationship with Jesus Christ and share its religious beliefs to serve as its officers,” the organization states. Ratio Christi is therefore seeking a court-ordered injunction preventing the University of Colorado from denying its registration status. “Like any other student group at a public university, religious student organizations should be free to choose their leaders without the government meddling,” Alliance Defending Freedom (ADF) attorney Travis Barham, who is representing the student group in court, said in a statement.